Samoa took a step towards combating cyber-crime with the opening of the Council of Europe Cybercrime training yesterday. The two-day training event is supported by the Council of Europe and Australia’s Department of Justice and Attorney General. The event was officially opened by Prime Minister Tuilaepa Dr. Sa’ilele Malielegaoi who welcomed presenters from Europe and Australia and expressed relief that assistance in terms of capacity building is now being offered. 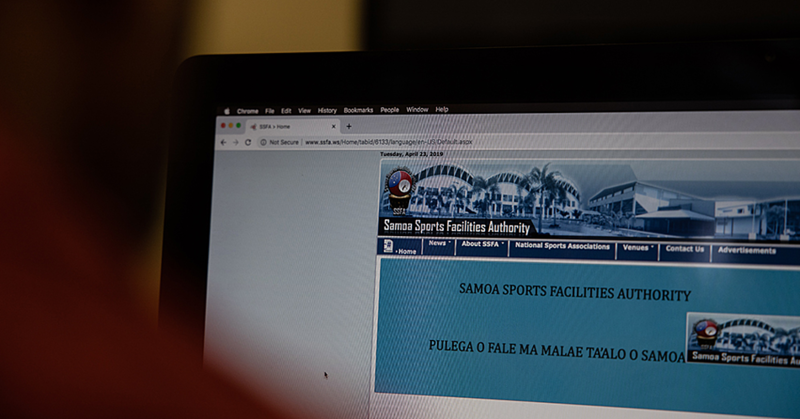 “This issue of cyber crime is not a matter that will affect Samoa in some distant time in the future, it is affecting Samoa right now,” he said. 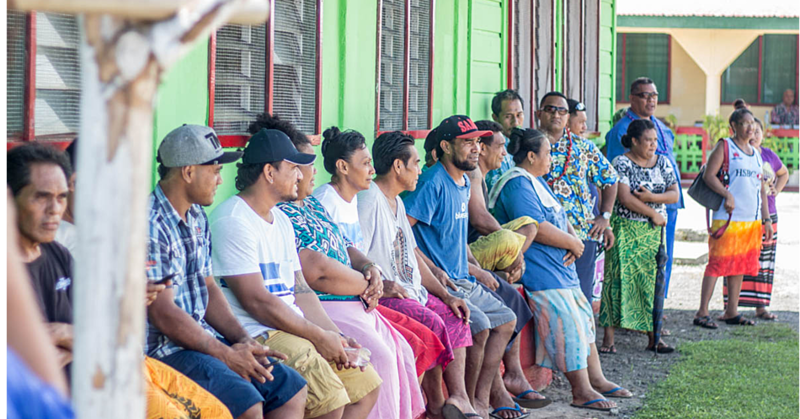 To ensure Samoa is on the same page with the international community in tackling cybercrime, the Prime Minister confirmed his Government’s plans to ratify the Budapest Convention. 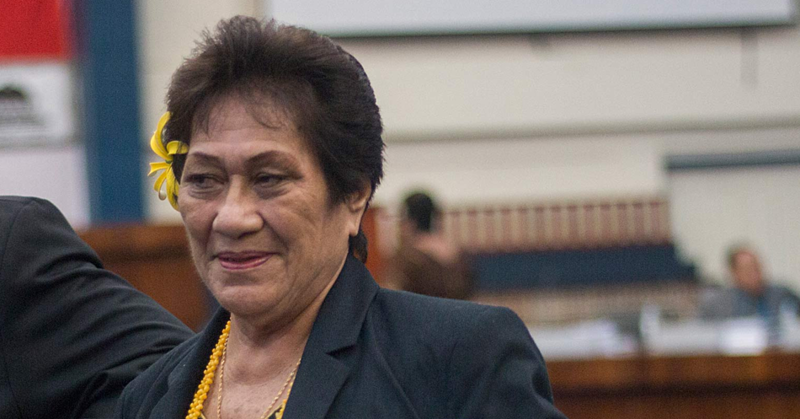 “I confirm that the government of Samoa has earlier this year made clear its intention to ratify the Budapest convention. 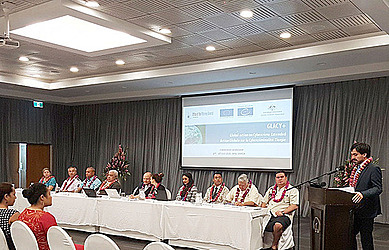 This convention also aims to promote a multilateral approach to combatting cyber-crime and it is extremely important to Samoa and other nations - even cybercrimes is a cross border phenomenon that can be committed against a citizen of Samoa by someone sitting on a computer in another country,” he added. The Budapest Convention is a global treaty seeking to address internet and computer crime, through the harmonization of national laws, improvement of investigative techniques and expansion of cooperation between states. The Prime Minister said he was pleased to see that the stakeholders training included individuals from across the major sectors. “I note that both phases of the training will cover all stakeholders, law enforcement and the judiciary. I am grateful for this wide reaching scope and we encourage all the participants to work closely together as the effort to combat cybercrime will require all us both private and public sector to work together,” he added. The Council of Europe delegation will also make recommendations to the Samoa Government following the training with consultations that are now underway leading to the formulation of a legal framework to assist law enforcement agencies. “We will await these recommendations and consider them carefully with the goal to keep those who require the legal ability to fight cybercrime the appropriate laws they will need,” said the Prime Minister.